In 2015 KNCV Tuberculosis Foundation was active in more than 25 countries in Europe, Africa and Central and South East Asia. 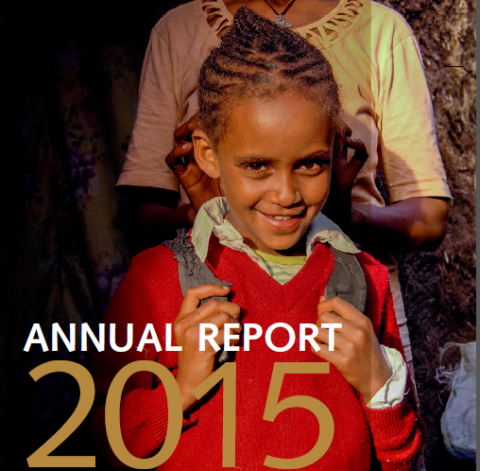 In our annual report 2015 we like to share with you some of our challenges and achievements in Vietnam, the Netherlands, Central Asia, Nigeria and Malawi. You can browse or download the report here.